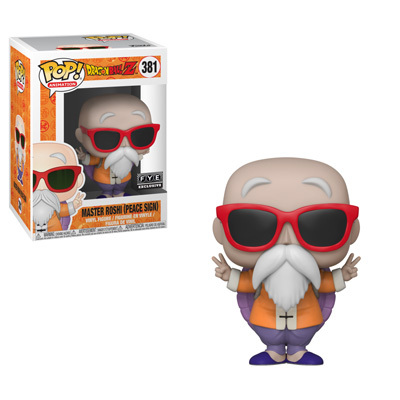 Coming this summer, all new additions to the Dragon Ball Z set of Funko Pops! are on their way! epic battle in defense of Earth. 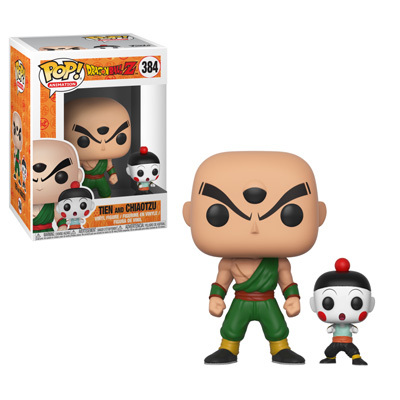 Joining the line we have Gohan, Bulma, Master Roshi, and a dual pack of Tien and Chiaotzu. 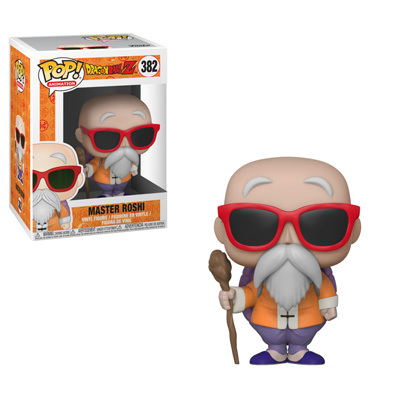 With a Master Roshi “peace-sign variant” available exclusively from FYE, you can get the Z fighters later this Summer. 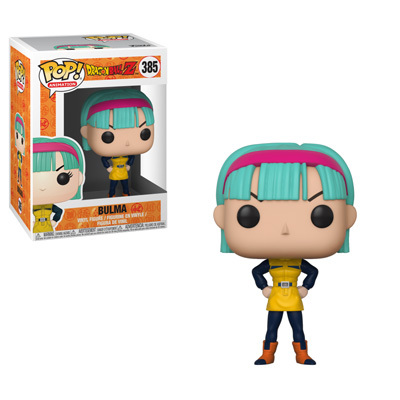 TagsAnime • Dragon Ball • Dragon Ball Z • Funko Pop • Funko!